Blasting Agent, a browser-based game from 2009, has enjoyed a full release on Wii U, 3DS, and PC. As the Blasting Agent, you’re tasked with defeating an international terrorist group. Can you find their secret base, hidden deep within a volcano in Antarctica, and stop them from taking over the world? 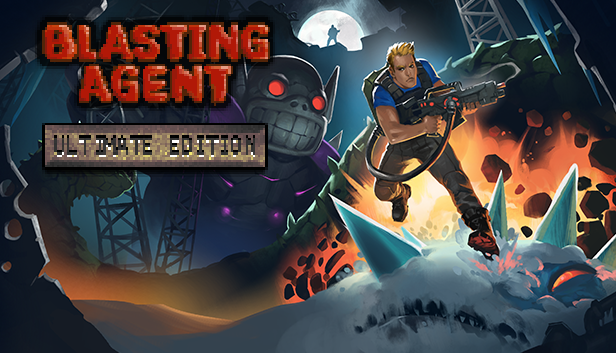 The ultimate edition of Blasting Agent includes content not seen in the browser version, such as additional levels, new costumes, and an extended soundtrack from the game’s original composer. For all your video game news, stay here at Gaming Trend.